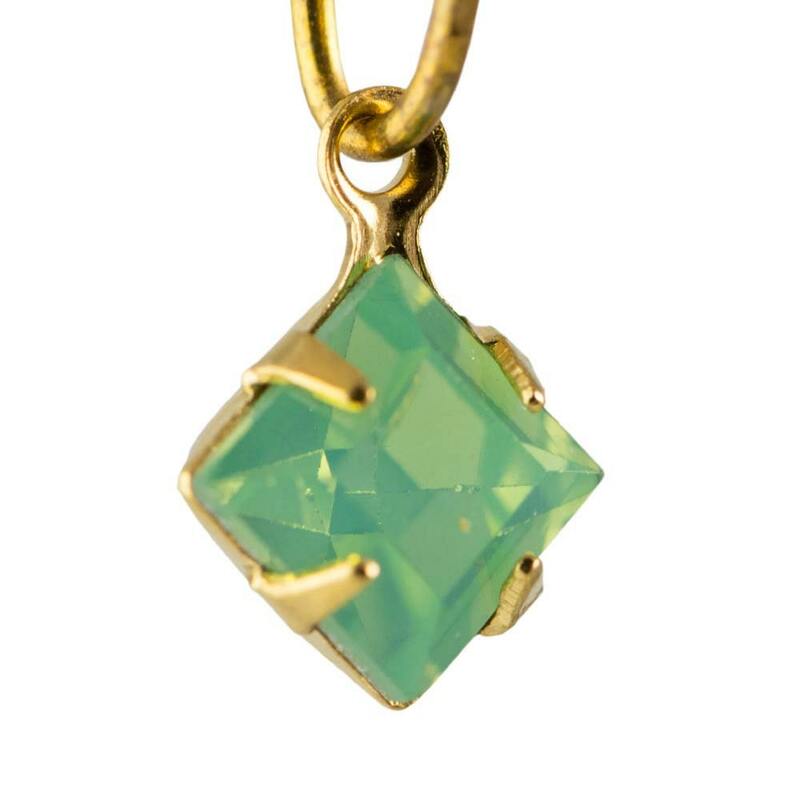 The Green Opal Square Pendants are perfect! The opal glass in this color is really stunning, and I love the squares turned on point--very elegant! Items shipped quickly and just as pictured. Thank you!